Steinfeld’s acting days aren’t over. Far from it. She’s starring in the forthcoming Transformers spinoff movie Bumblebee as tomboy teen Charlie. Her co-star is WWE champ Jon Cena. Bumblebee will be in theaters in December 2018, when Steinfeld turns 22! 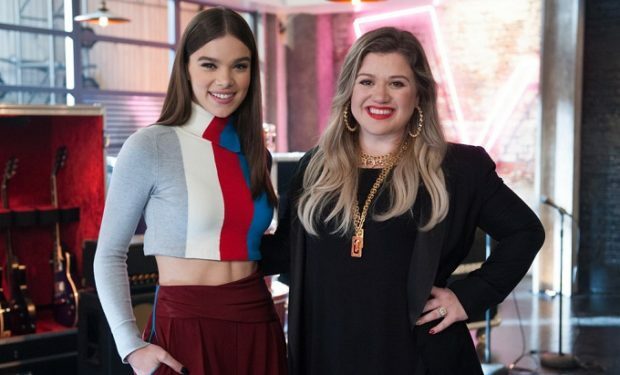 The Voice airs Mondays and Tuesdays at 8pm on NBC. 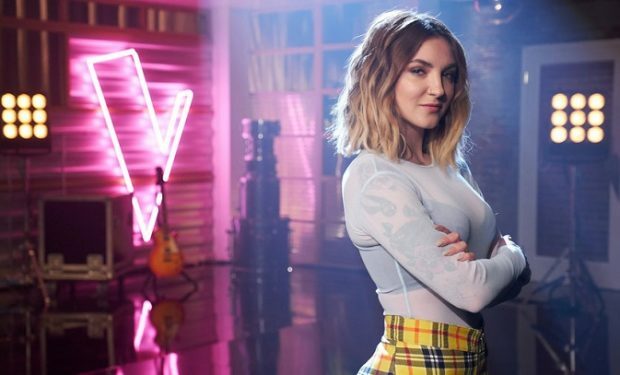 Who Is Julia Michaels, 24, Team Adam’s Advisor on ‘The Voice’?